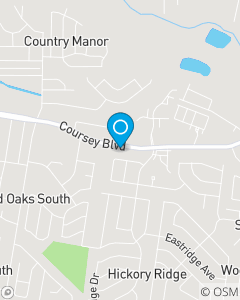 Coursey Blvd between Stumberg Lane & Hickory Ridge. State Farm Agent since 1995. Second Generation State Farm Agent. Married with 3 children. Louisiana State University. Proudly Serving the Greater Baton Rouge Area. We are personally accountable for providing prompt, accurate, and costeffective service to our customers. State Farm Insurance Companies cannot exist without customers. The goal in this office is to provide Insurance and Financial Services to meet the needs of our policyholders. We are expected to treat everyone with the respect and courtesy, making service a top priority.